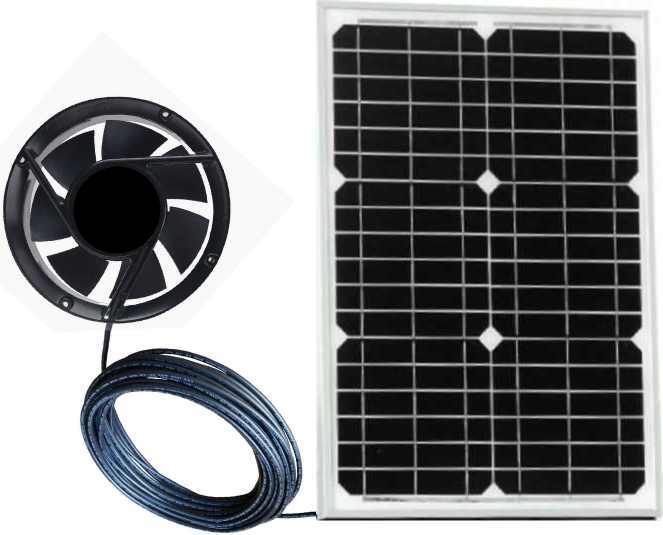 We provide solar fan kits to provide cooling during the day. A solar panel is directly connected to a fan mounted on an exhaust vent. The solar panel is placed on the roof where it can be angled to maximise performance while the fan unit is situated in a side wall. This arrangement performs better and is more practical than a vent in the roof where it is prone to leaking during rainy weather. 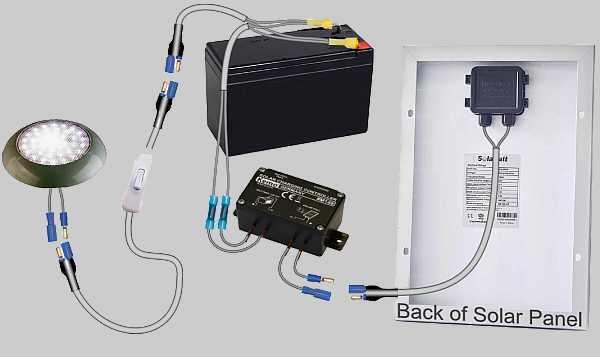 The basic kit has a solar panel directly connected to a fan to power it during the day. If the fan is required to run after dark then we can add a battery to store solar power so the fan can run at any time.